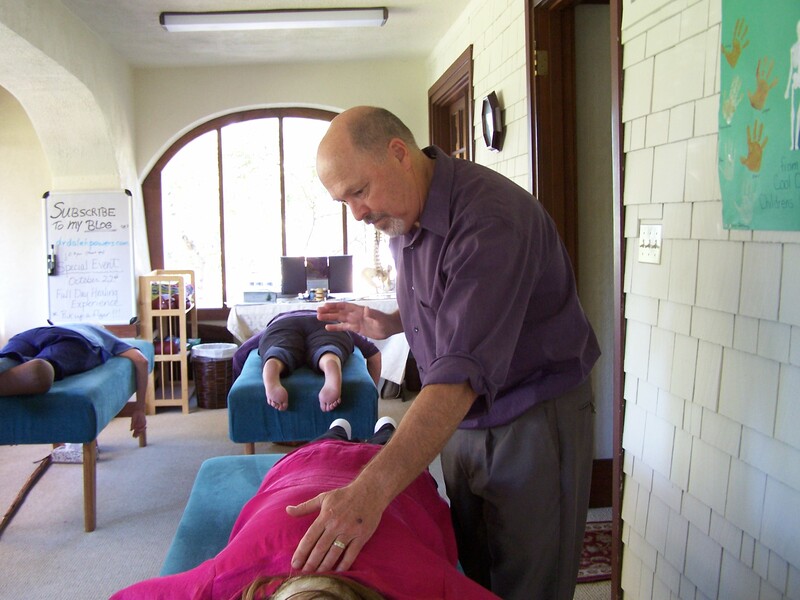 You know, I teach a class on Conscious Listening and Conscious Touch….So I thought I would check and see what Google came up with re Conscious Listening….Check it out…. If you have ever heard me say “Hear the Sun, See the Wind”… this is along the same lines of thought…..Enjoy….. Success!!! We had a successful day of Nuturing ourselves and Reconnecting to the Wisdom of LIFE. 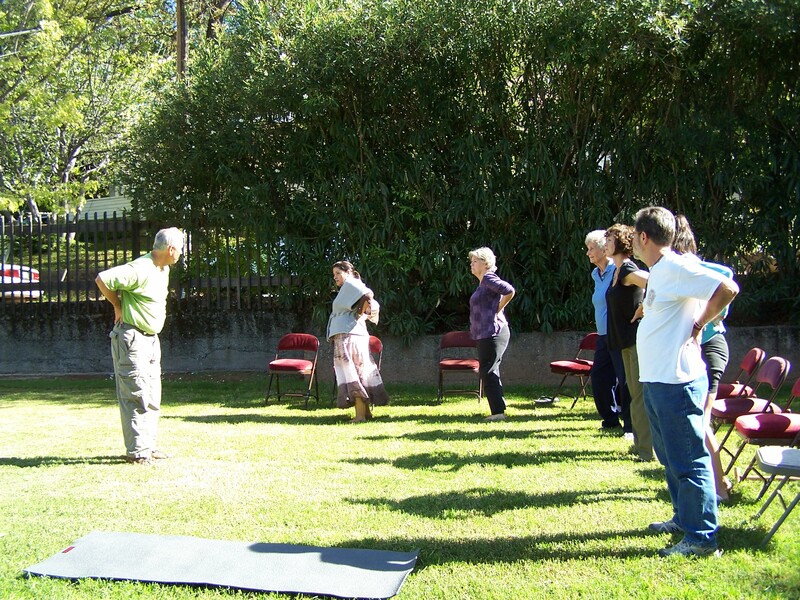 We are very grateful to Craig Rowland to bring his mastery of Tai Chi and the wisdom he shared for us to use daily. To Tania Stewart for the Chakra Cleansing Exercises and the Forgiveness Meditation. Her wisdom and teaching also gave us a new understanding of our connection to our bodies. To Merilee Warde for her delicious Roasted Vegetable Soup (Organic provided by The Natural Trading Company, owner Bryan Kaminsky), Quinoa Salad, Protein Shakes and Pumpkin Bread. Craig Rowland also provided a Green and Red Cabbage Salad with Umiboshi and Balsamic Vinegar/Olive Oil dressing. Combined with three adjustments throughout the day left us all with a Gratitude Circle rich with joy and blessings. We all took the time to Hear the Sun and See the Wind with a guided meditation by Dr. Powers, to the infinity of the Multiverse and back to the Inner Wisdom of our Bodies. This found us understanding the Gift is in the Present. We are looking forward to the next Day of Nuturing and Reconnecting in the New Year. Our intention is to provide quarterly A Day of Positive Actions that enhance the state of Well-Being for the community. The date will be announced soon. Thank you. For we are Blessed, Indeed….